The TRON Foundation has announced a strategic partnership with stablecoin company Tether to issue the USDT coin on Tron’s network. First announced on Mar. 4, the partnership involves bringing Tether’s USDT coin, which is pegged to the value of a single U.S. dollar, onto the TRON network by the end of the second quarter of 2019. The token will represent one of the first major crossovers in cryptocurrency onto TRON’s establish network. With the issuing of the TRC20-based USDT, Tether’s seventh largest cryptocurrency by market capitalization will be fully compatible with TRON’s existing protocols including decentralized applications (DApps). With the integration of USDT, TRX and Tether users will be able to transact with the coin on TRON’s blockchain, broadening the existing use of the network to now allow access to a price-stable cryptocurrency. Given the severe price volatility of cryptocurrency throughout the last year, a period which is now being referred to by some as the “crypto winter,” the advent of a stablecoin will be a welcome addition to TRON merchants and developers looking for more peace of mind in their transactions. According to the press release, TRON and USDT’s intention is to improve the experience of “enterprise-level partners and institutional investors,” giving them more flexibility in how they operate on the variety of features offered through TRON’s growing network. Similar to the adoption of BitTorrent and subsequent issuing of BitTorrent Tokens (BTTs), TRON is looking to expand its sphere of influence by integrating existing protocols onto its blockchain and network service. BTT, in particular, proved to be a substantial windfall for the currency, with the 50 billion tokens issued through Binance’s Launchpad selling out in under 15 minutes (worth $7.1 million). The move represents an interesting partnership for Tether. While the USDT coin has been met with controversy over the last two years, as various groups of investors have questioned the exact holding of Tether and the 1:1 U.S. dollar backing that the company claims, the currency has been quiet in the news of late. Partnering with TRON is both a way for Tether to regain some relevance in the space of cryptocurrency while expanding its influence in the industry. Given a series of announcement by major institutions, such as Facebook and J.P. Morgan, to create stablecoins for their various services, Tether is beginning to look embattled in the landscape of maintaining stablecoin dominance. As previously reported by EWN, research published two weeks ago found that stablecoins would become the most “tokenized liquid asset” over the next 24 months, accounting for a substantial amount of growth in the industry of cryptocurrency. At present, Tether holds the majority stake in stablecoin use and transaction volume, but that market share could erode over the next year as more institutions enter the sphere. Particularly given the influence of Facebook and it’s rumored WhatsApp messaging coin, Tether could be in a position of intense competition as digital assets continue to find favor among mainstream audiences. 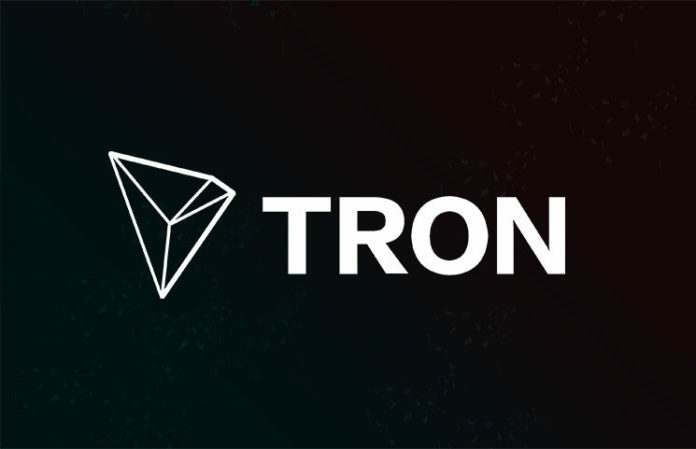 For TRON, USDT represents another tool in growing its brand of extensive digital services.